Did you know that manual handling is one of the most common causes of injury at work? Employers have a responsibility to protect their workers from the risk of manual handling-related injuries. As a training provider, you can help employer comply with regulations through training courses. 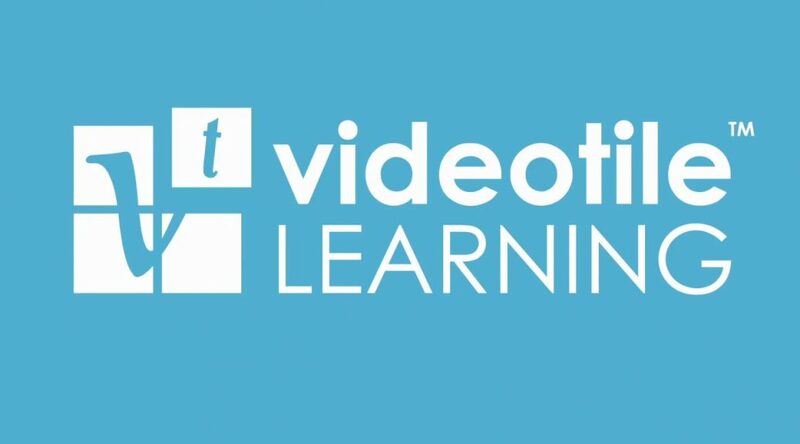 For complete ease, convenience and cost-effectiveness, VideoTile can provide you with manual handling online training with branding for your company. Why is manual handling online training so important? A third of workplace injuries are musculoskeletal disorders (MSDs). MSDs are typically most commonly caused by poor manual handling. Furthermore, manual handling injuries can take place in any industry in any work environment. Manual handling doesn’t necessarily mean moving large or heavy objects. As a result, injuries associated with manual handling could result from a poor posture, repetitive task or an existing injury. Manual handling training can help to cover the risks involved in workplaces as well as explaining how to prevent injuries. Consequently, this not only protects workforces, but it also can save businesses time and cost in lost working days resulting from injury and sick leave. How to put right any problems in the workplace. Consequently, with full branding for your business, the manual handling online training is ideal to deliver to your clients. Furthermore, its interactive elements create an engaging and insightful training video. Furthermore, Manual Handling Operations Regulations require employers to train their employees, making your training an essential for any business. Receive your free trial here, or contact the VideoTile team to find out more.